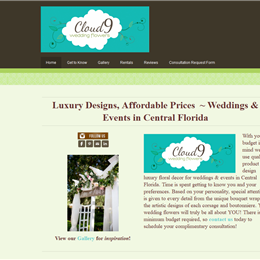 Select photos you like; we'll recommend wedding florists in Orlando Try now! 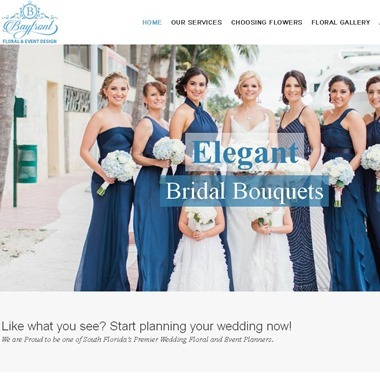 Here at Bayfront Floral, we believe that on your special day, you deserve sensational floral designs that reflect you and your unique personality. 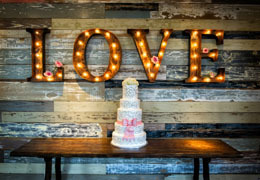 Weddings are the heart of our business, and we feel honored to work with you in helping you transform your dreams into a reality. 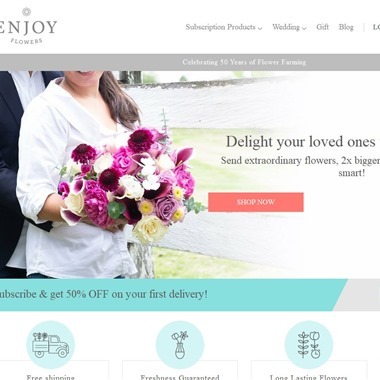 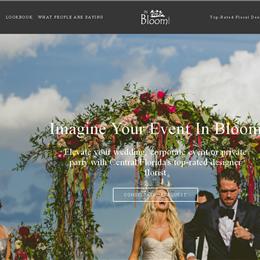 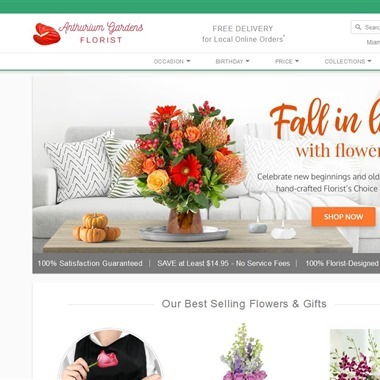 Florist standby offering everyday flower arrangements, event-oriented bouquets & delivery options. 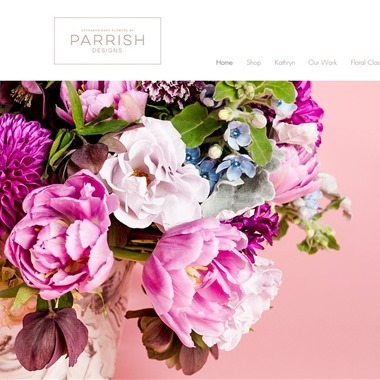 Originally from London, Kathryn Parrish has been designing social and corporate events for more than 25 years in South Florida and the Caribbean. 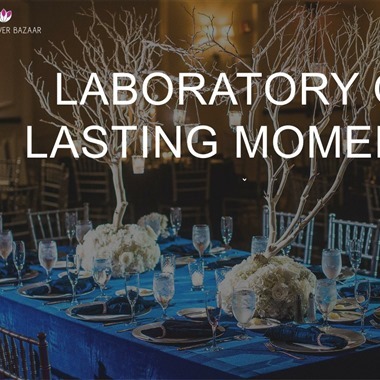 She and her team are dedicated to personal service, working closely with clients to create truly individualized events. 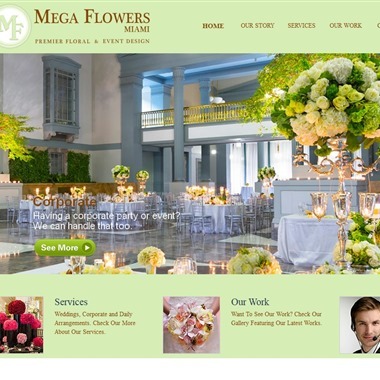 Our shop serves the following areas: Miami, Hialeah, Opa Locka, Kendall, Miami Shores, Miami Springs and West Miami.Our shop serves the following areas: Miami, Hialeah, Opa Locka, Kendall, Miami Shores, Miami Springs and West Miami.